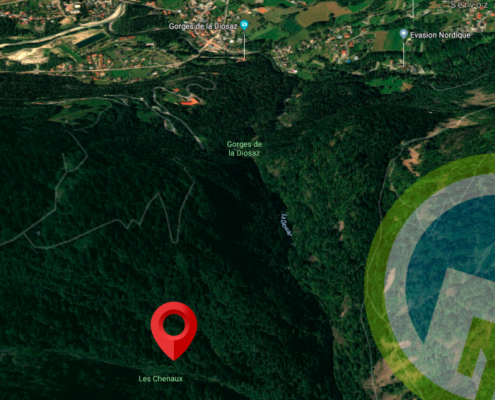 A helicopter and a light aircraft have crashed in the Mont Blanc Massif Yesterday, Friday 25/01. The crash took place high above the Rutor glacier near the ski resort of La Thuile. At least five people have been killed in the crash on the French-Italian border of the Aosta Valley. The Rutor Glacier is the second largest in the Val d’Aosta region, covering 9 square kilometers. The light aircraft left Megève Altiport earlier in the day carrying 3 people onboard, 1 Pilot + 2 Students. The pilot miraculously survived the horrible crash, and even though he was in extreme pain with trauma to his shoulder and a spinal dislocation, he still found the strength to sound the alarm. Two helicopters were scrambled to the scene of the crash, were 2 people were air lifted to hospital and one is still missing. 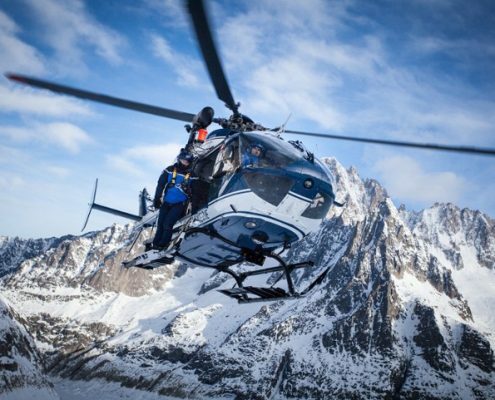 The helicopter was on a heli-ski outing at the time of the crash, the area is famous for easy access heli skiing. 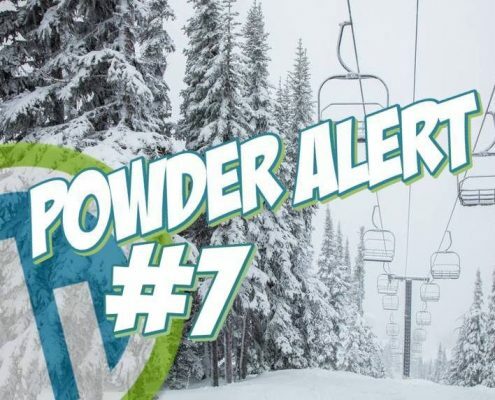 ❄️❄️❄️ Powder Alert #4 | 100 cm!! ❄️❄️❄️ Week Of Powder To Hit Chamonix Mont Blanc!